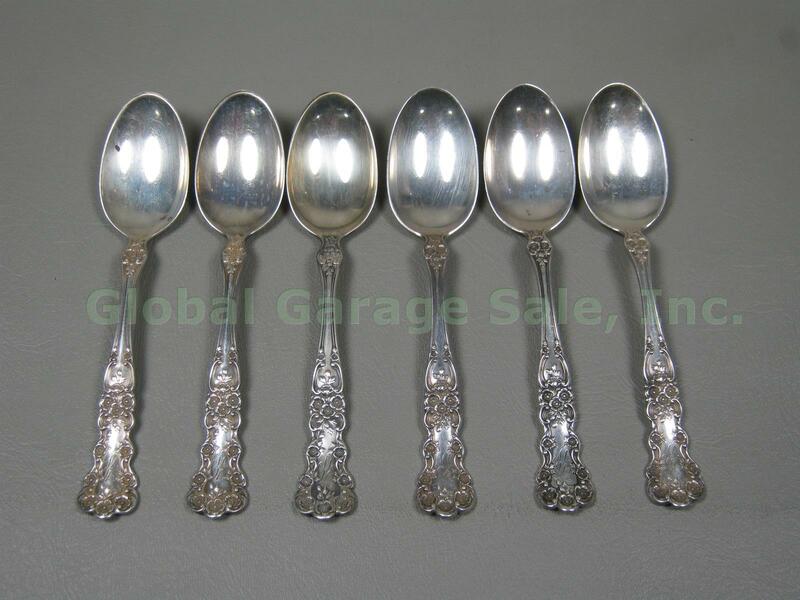 Global Garage Sale is closed right now. 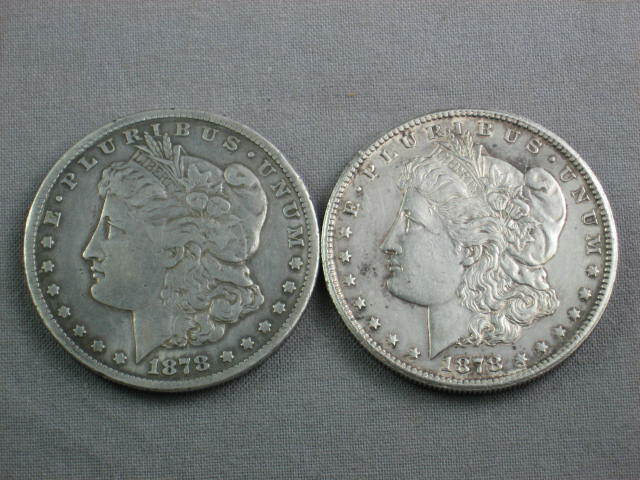 Normal business hours are 9:30-6:00 EST Mon-Fri and 10:00-4:00 Sat. 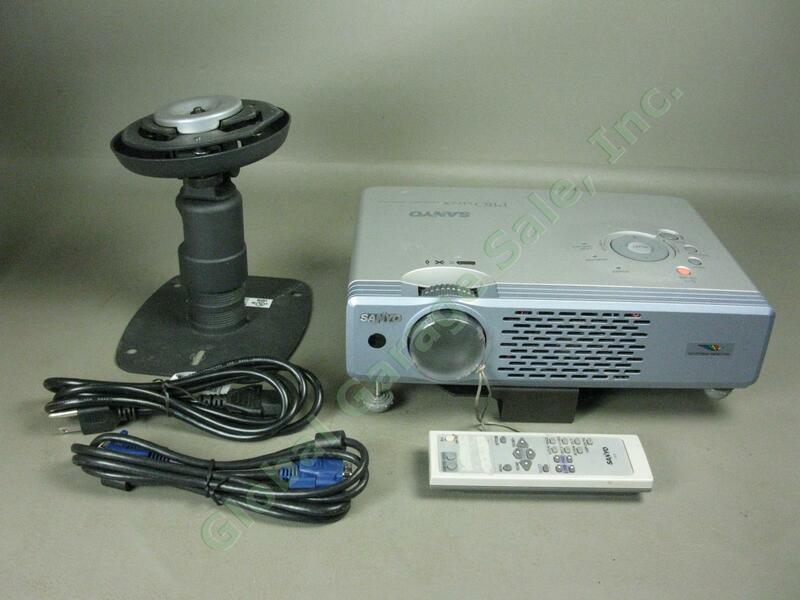 Drop off any cameras or video equipment at Global Garage Sale this month and make extra money with a reduced commission. 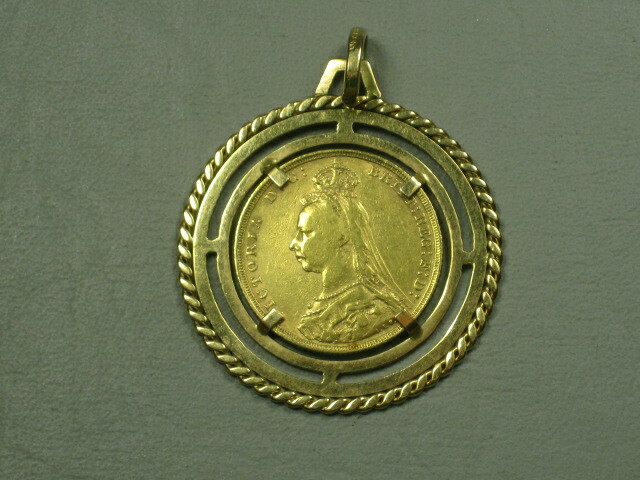 Mention this web special at the time of dropoff to qualify. 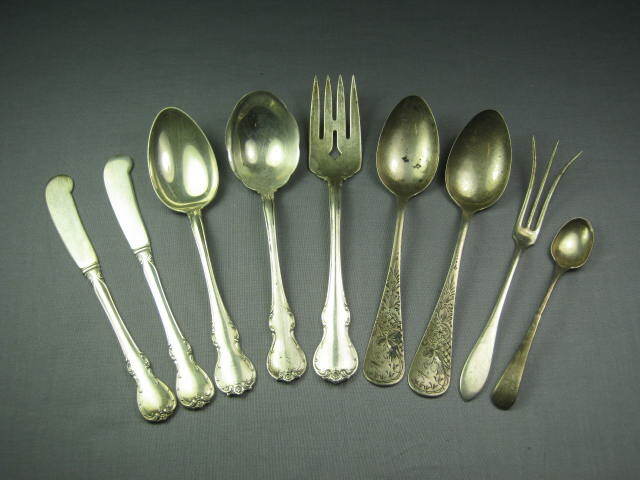 We look forward to seeing you soon with some treasures! 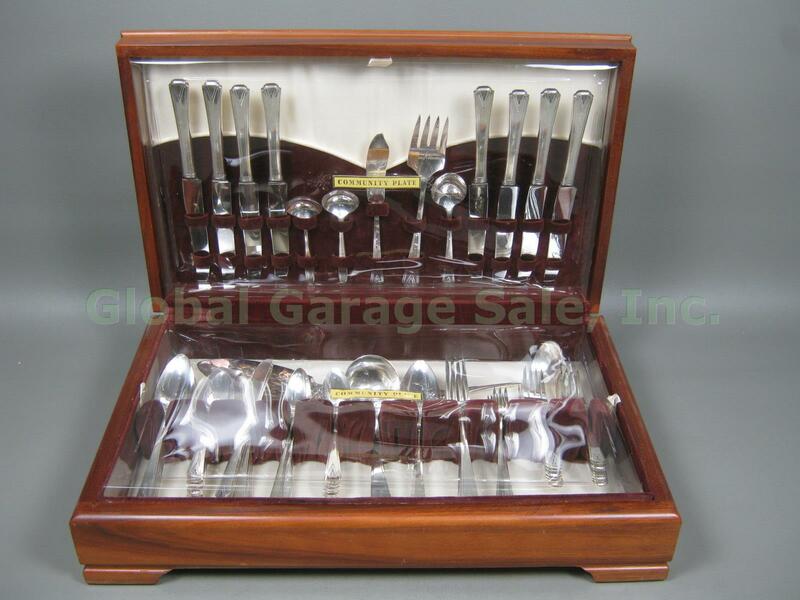 Global Garage Sale - a different kind of store! 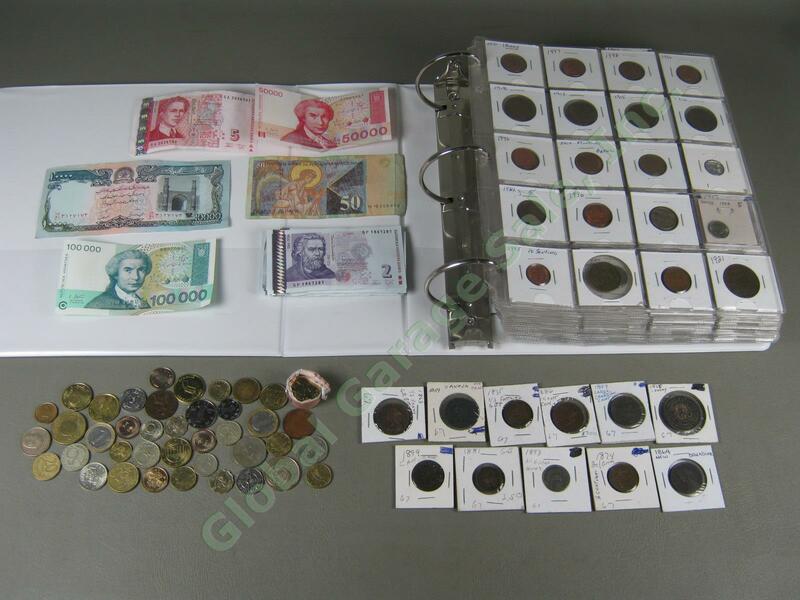 What does Global Garage Sale sell? 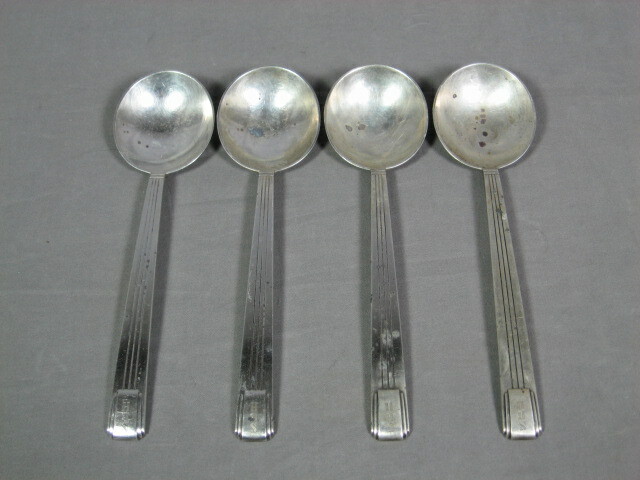 Only 30 results will be returned, search again to see different items. 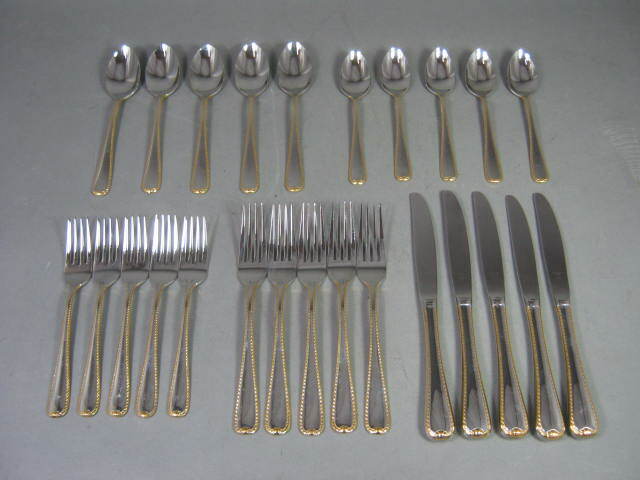 92-Pc Vtg Unused Oneida Community Plate Deauville Flatware Set W/ Chest 1929 NR! 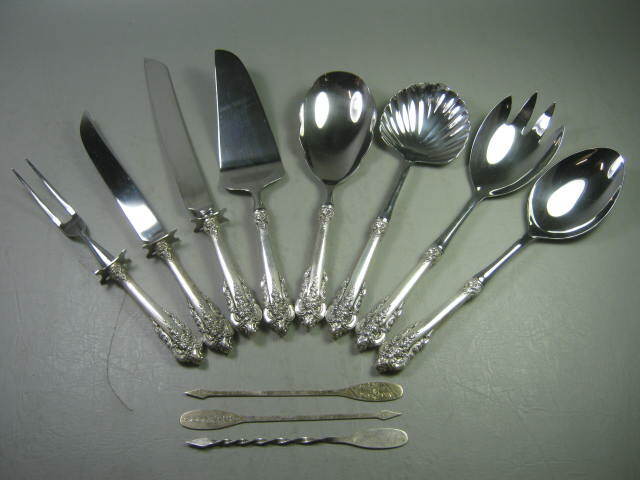 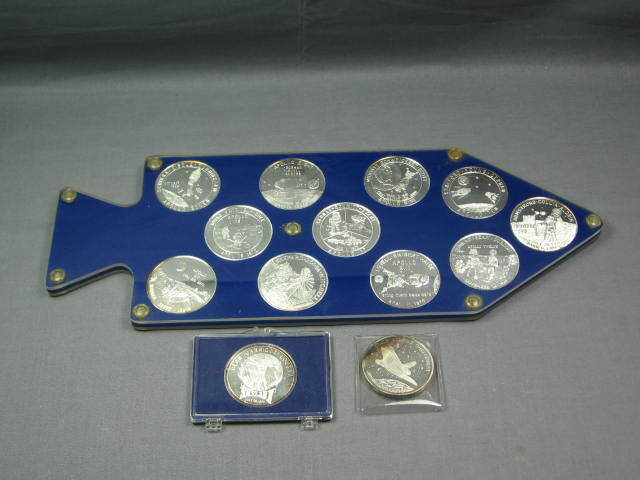 7 W & S Sorensen Danish .830 Pure Silver Spoon Set NR! 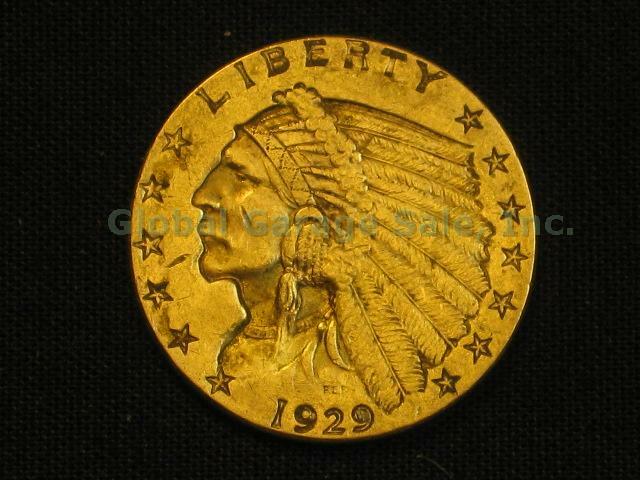 1929 US $2.50 Indian Head Quarter Eagle Gold Piece United States Coin NO RES! 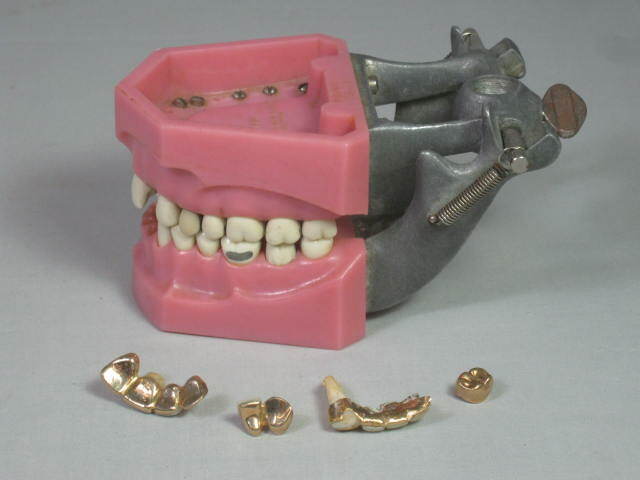 Vtg Columbia Dentoform Dental Mold Form w/Gold Teeth Fillings Bridges Crowns NR! 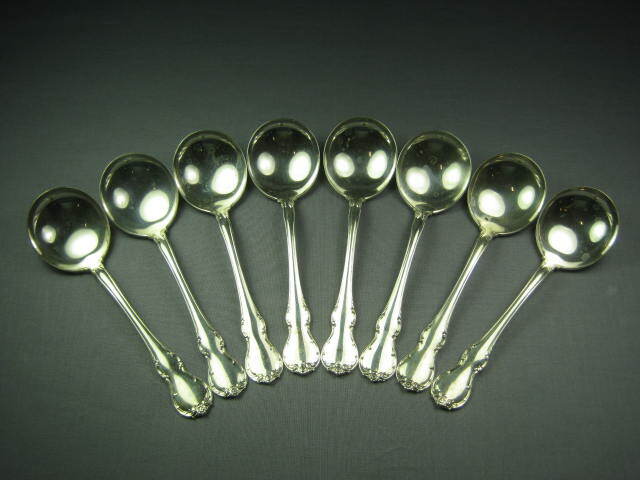 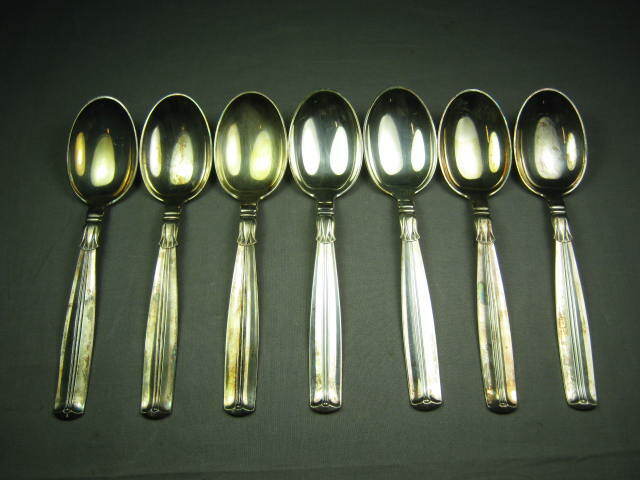 Towle French Provincial Silver Soup Spoons 10.5 Oz NR! 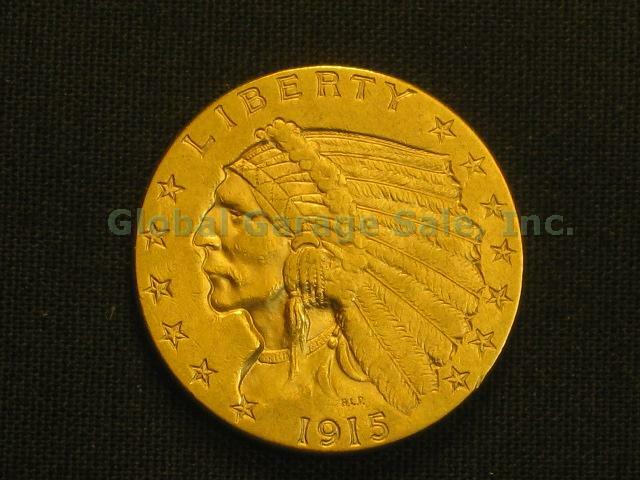 1915 US $2.50 Indian Head Quarter Eagle Gold Piece United States Coin NO RES! 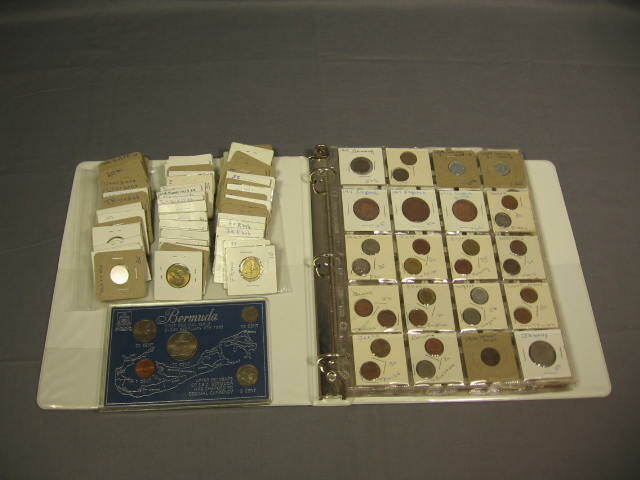 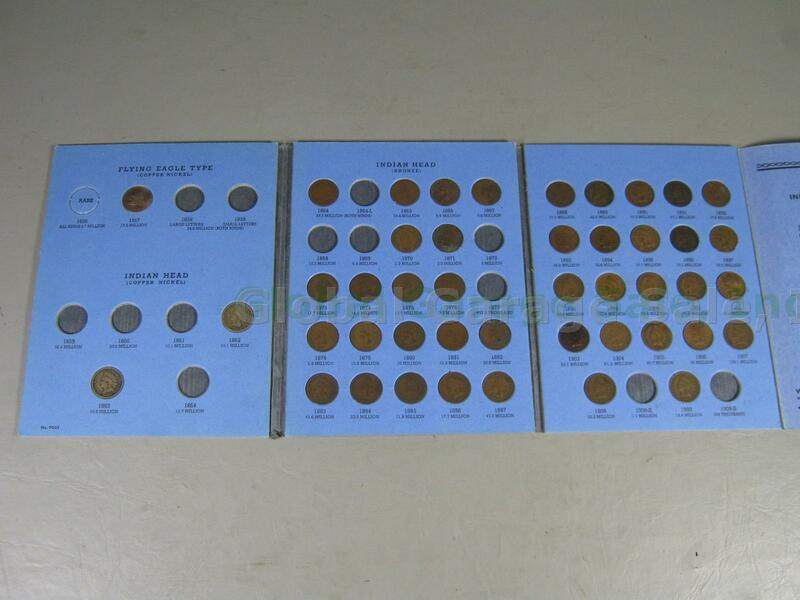 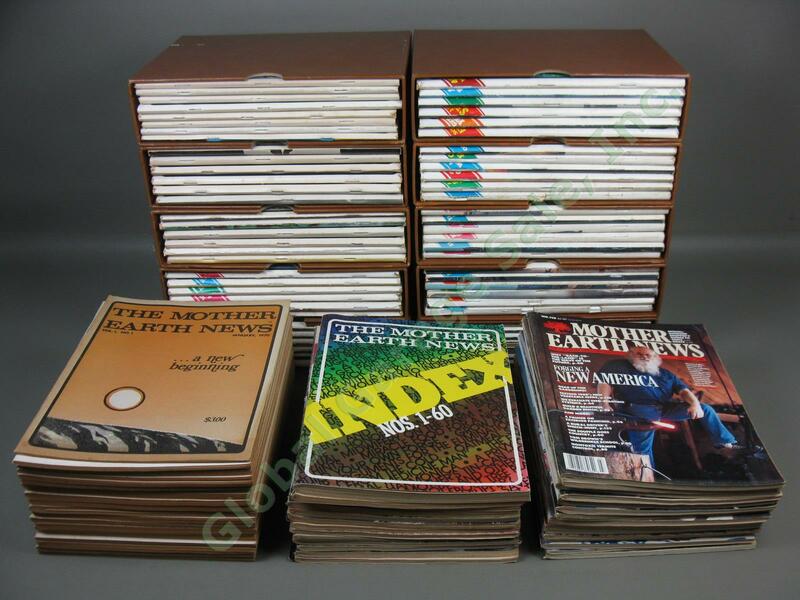 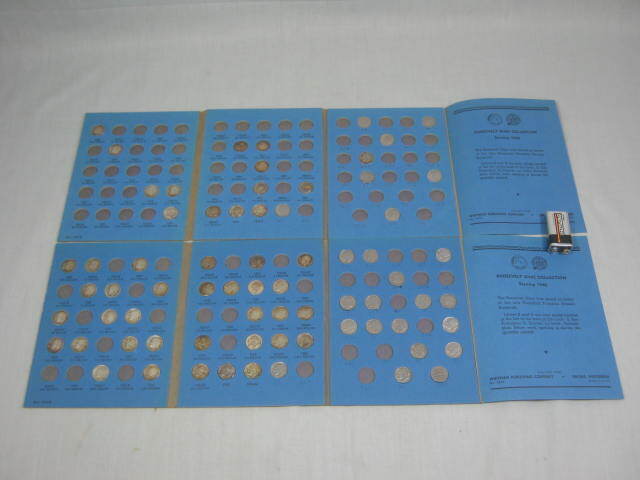 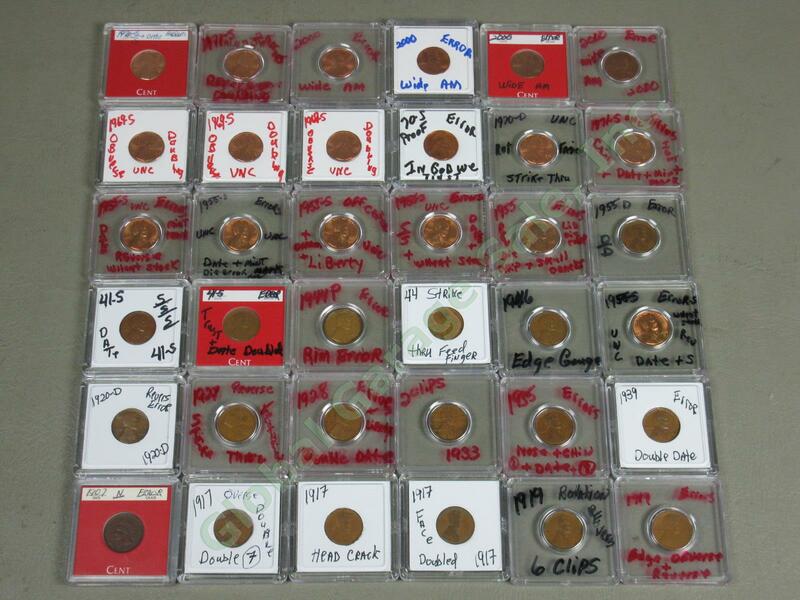 Whitman Album 1857-1909 Flying Eagle Indian Head Penny Cent Lot 45 Coins No Res! 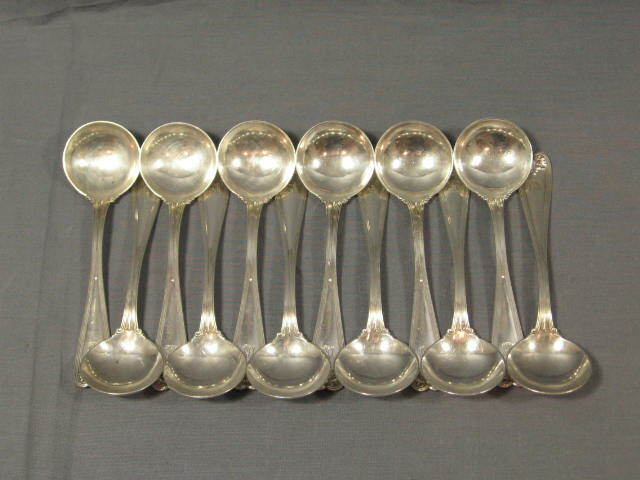 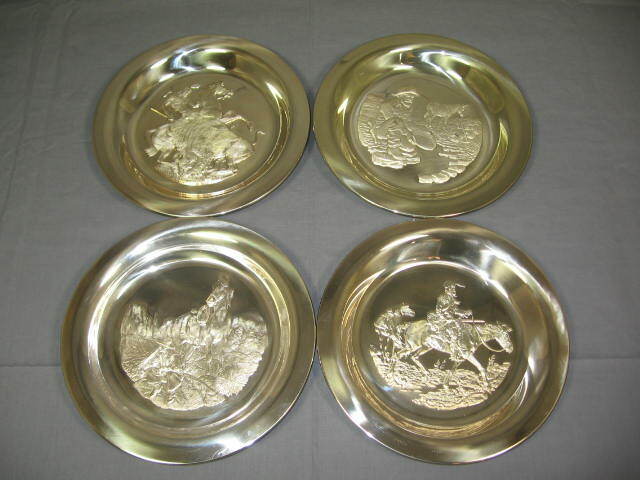 8 Wallace Sterling Silver Handled Serving Pieces + 3 Wells 34.4 Oz Total Weight! 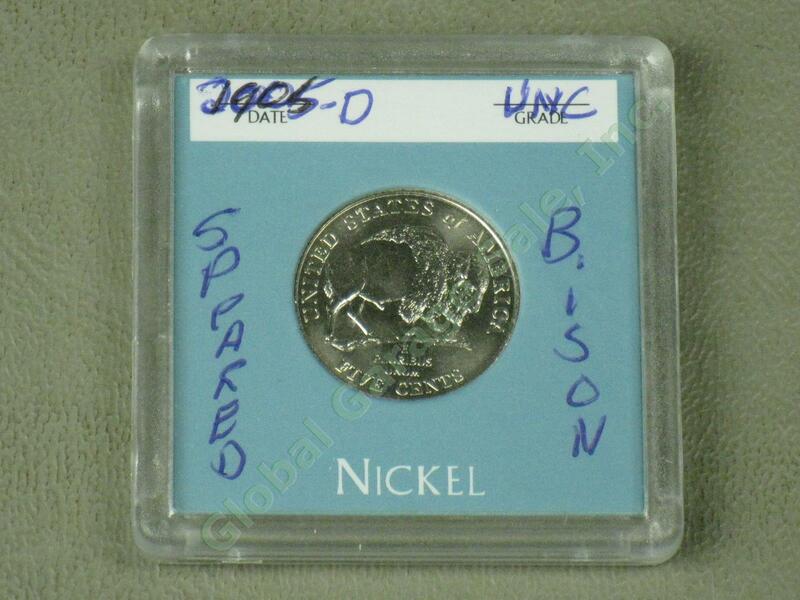 UNC 2005-D US Jefferson Nickel Speared Bison Buffalo Rare Full Spear No Reserve! 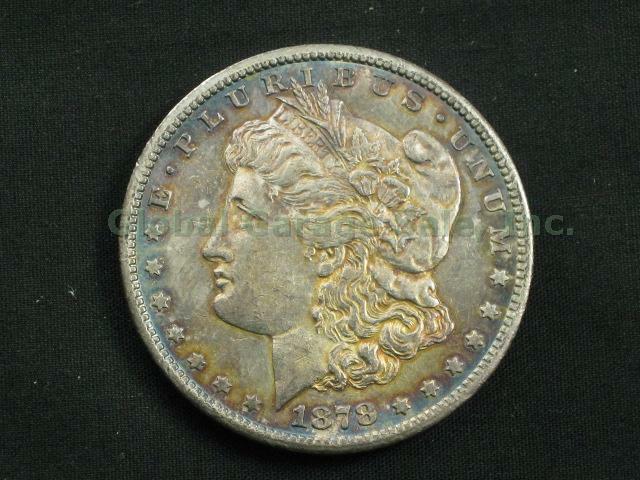 1880 CC United States Morgan Silver Dollar Coin Carson City No Reserve Price! 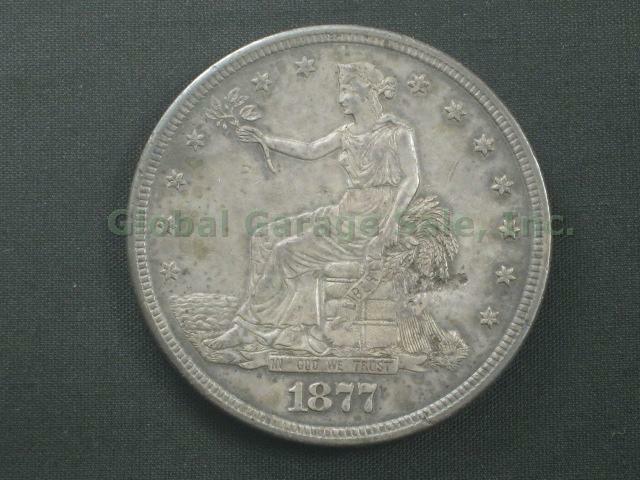 1877-S United States Trade Dollar 420 Grains .900 Silver No Reserve Price! 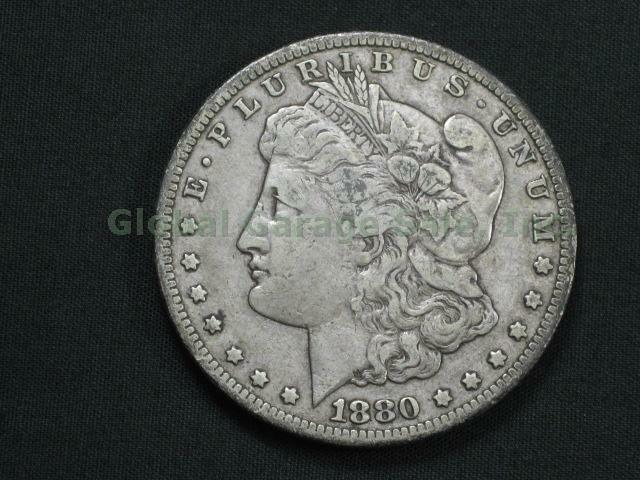 1878 CC United States Morgan Silver Dollar Coin Rare Key Date No Reserve Price! 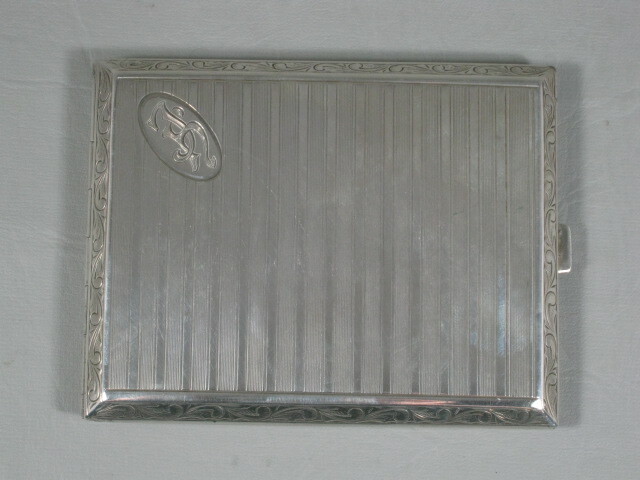 Vtg Antique 800 MF Silver Cigarette Case Germany 4 Ounces! 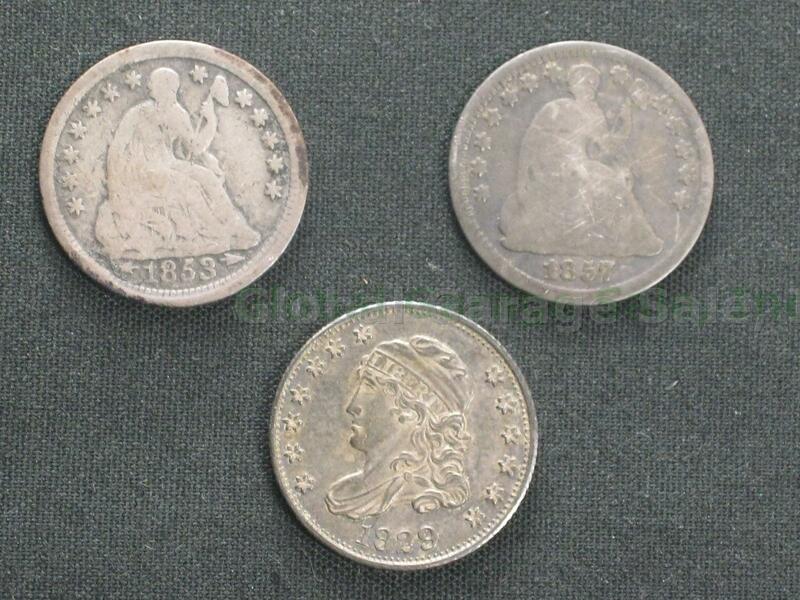 No Reserve Price! 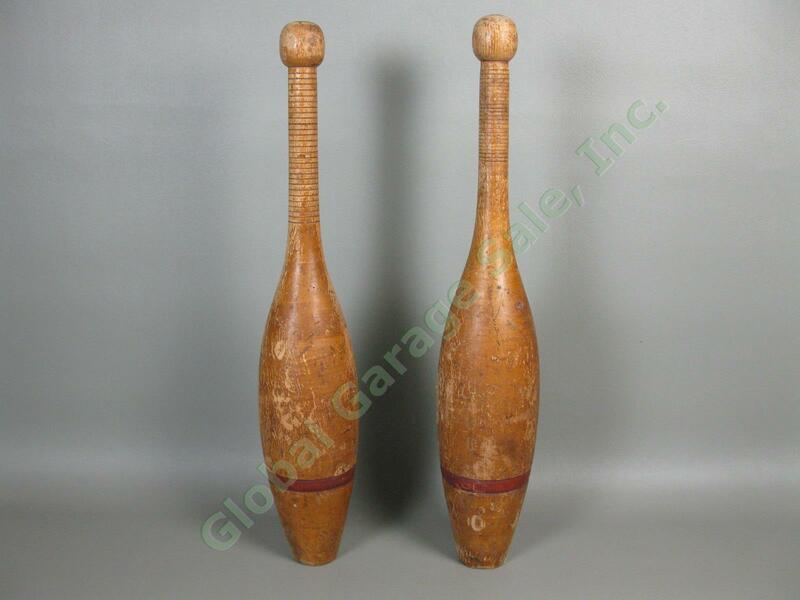 2 Vintage Antique 2lb Wooden Exercise Weights Indian Clubs Juggling Pins 19" NR! 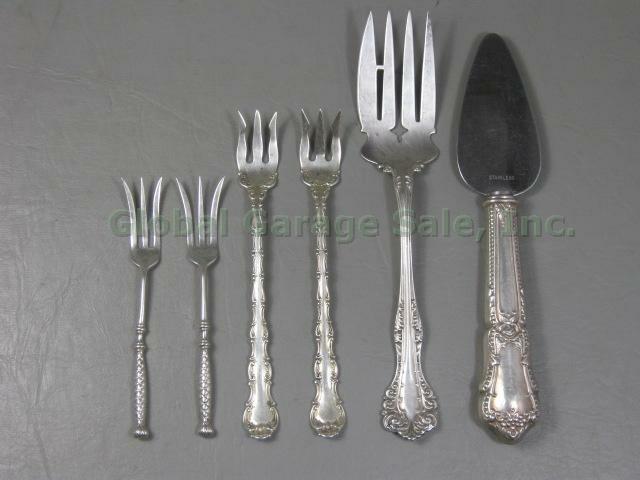 2015 Global Garage Sale, Inc. All Rights Reserved.